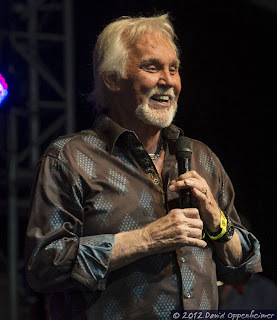 headlining act of the weekend: Phish. 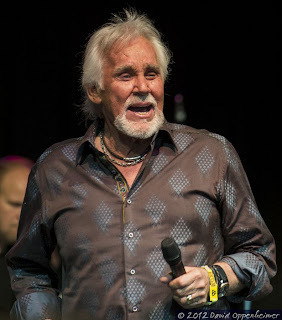 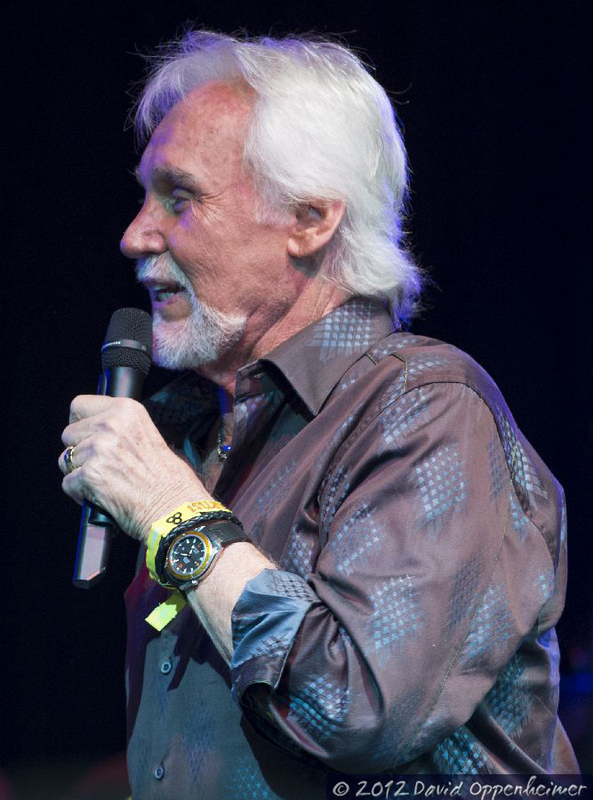 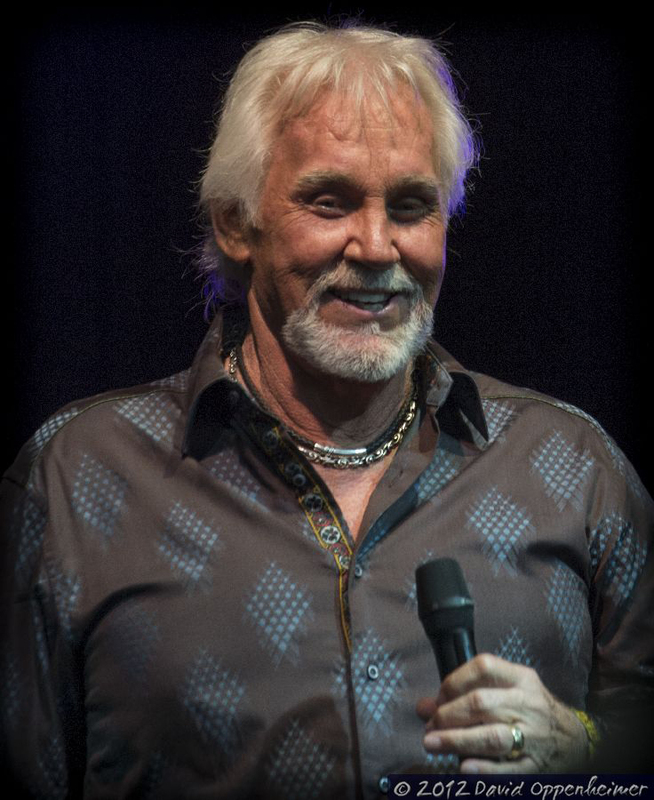 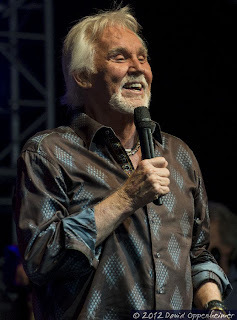 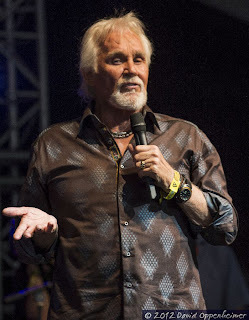 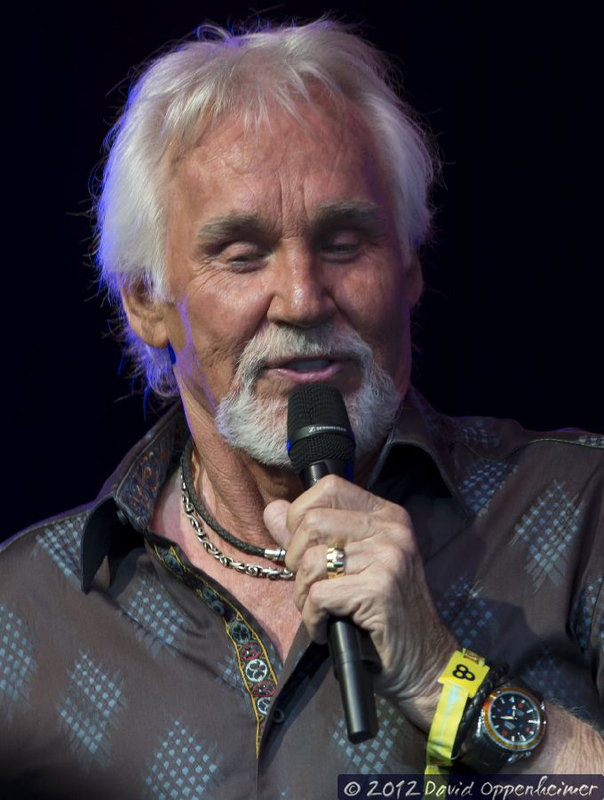 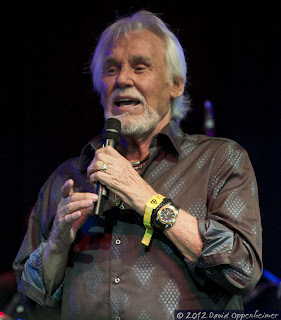 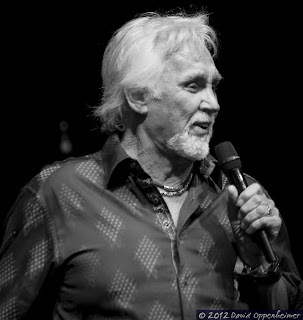 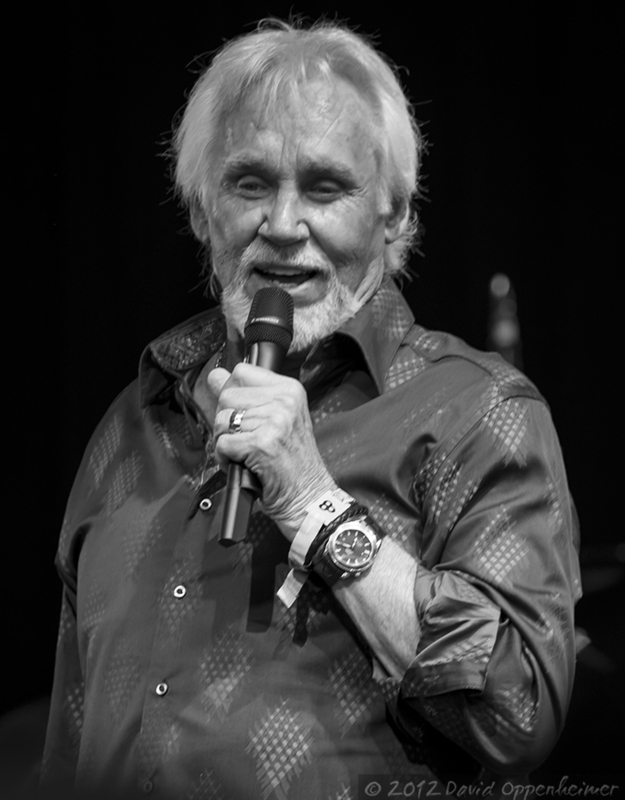 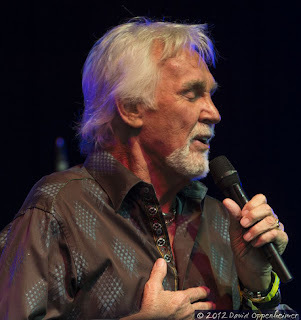 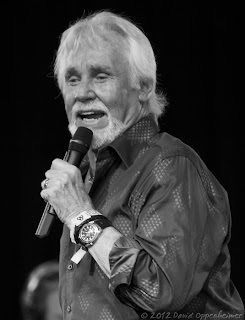 Kenny Rogers got on stage with the mega jam band to play Rogers’s song, “The Gambler”. Lionel Richie came out to perform with Kenny Rogers during his day set.